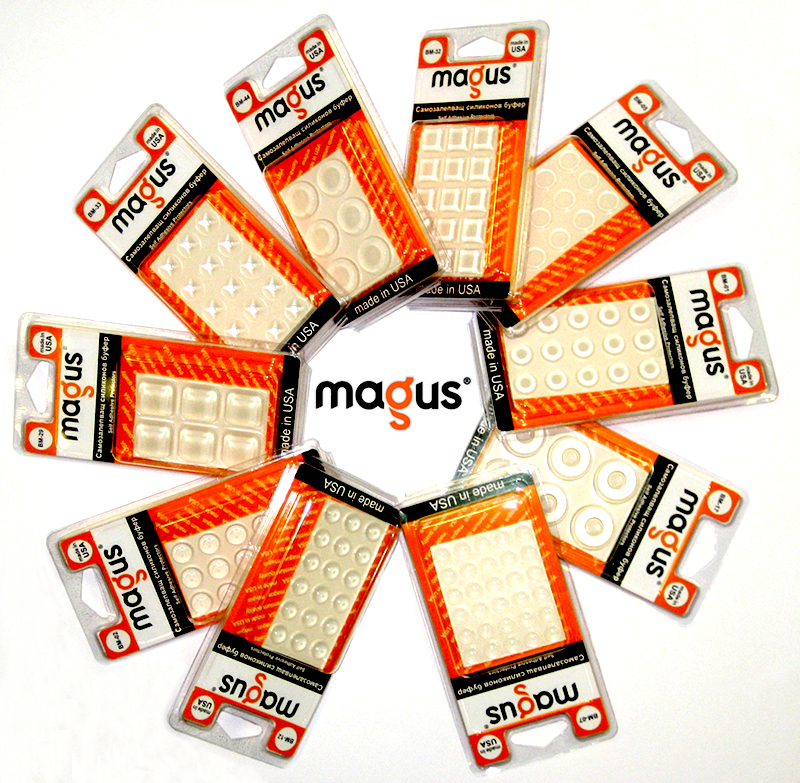 Magus is a brand offering wide range of self adhesive tapes. 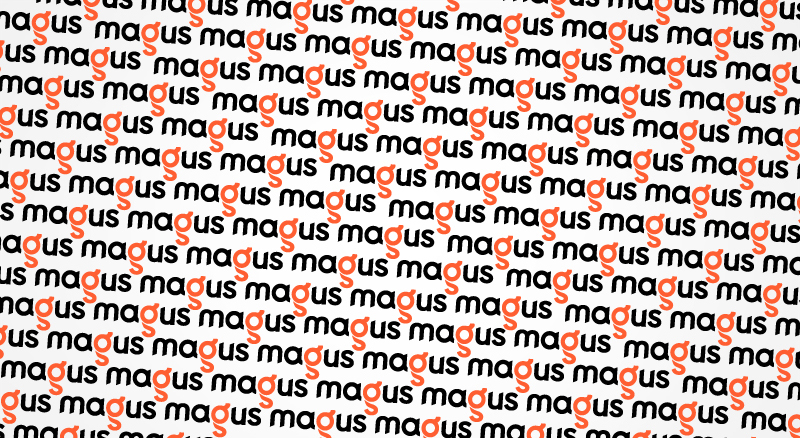 We wanted to insert something in the logotype that can be literally connected to the brand. The letter “g” was perfect to play with and we transformed it to reflect the idea of a roll tape. 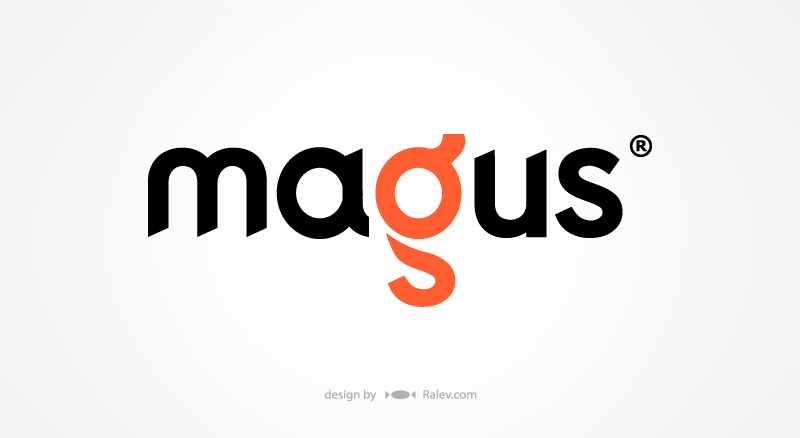 The little detail in the logotype makes it look friendly and modern. 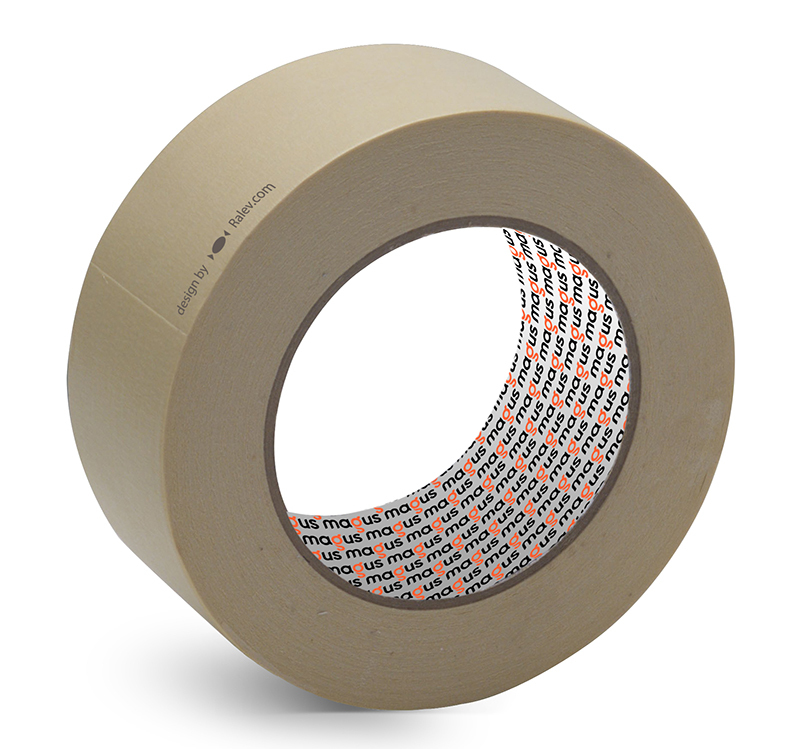 The logotype pattern used for branding the inside of the tape. Some other products branded with our logotype design. 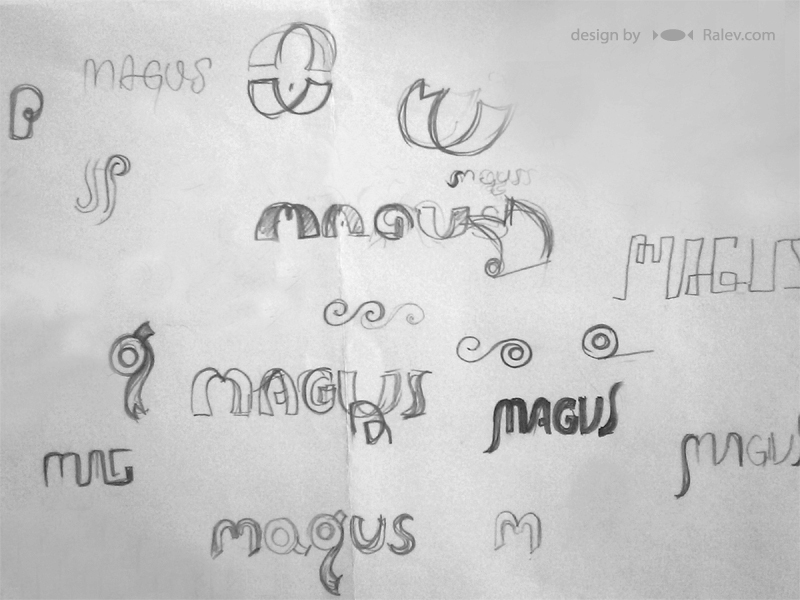 Check out more of Magus products here. 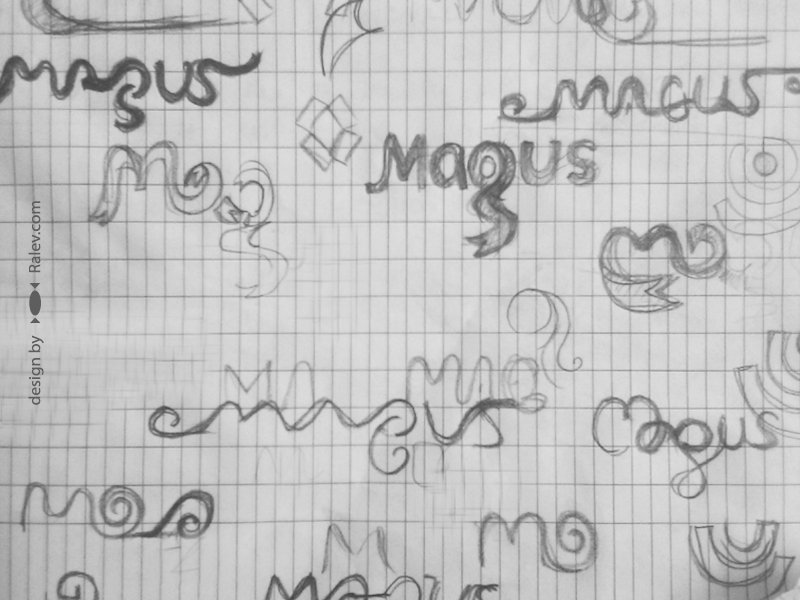 Materials from the logotype design process.